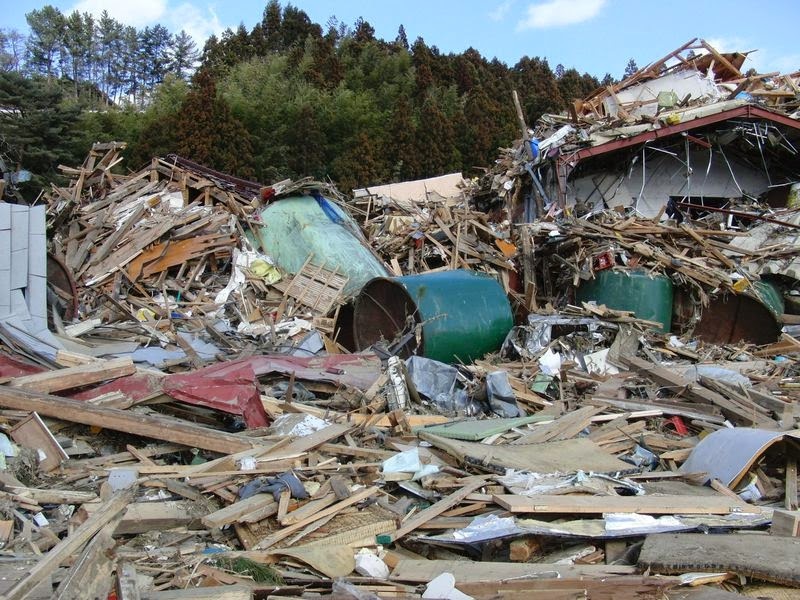 Suisen brewery was utterly destroyed by an earthquake and tsunami in 2011. Seven employees (out of only 57 total) died. It was a challenge just to keep going for the 67-year-old brewery. Amazingly, only three years later, not only is Suisen back in business, it's exporting its sake for the first time. 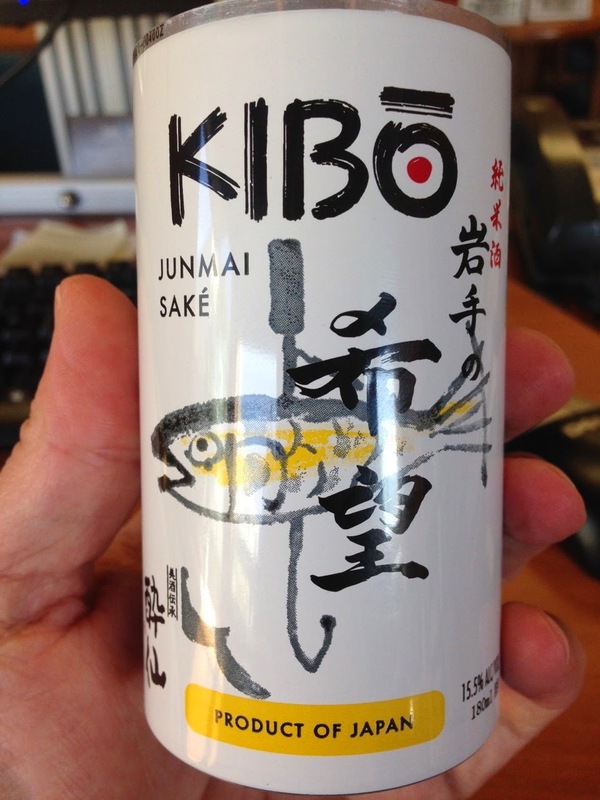 That sake -- called Kibo -- is delicious, cheap, and perfectly packaged in a 180 ml can for about $5. I wish more sake was sold in cans for the American market. People often compare sake to wine, but it's a brewed product more like beer, and is preserved better in cans than bottles. And, as Suisen president Yasuhiko Konno says, "You can just open it and drink it." Konno, 68, said he thought about giving up in the disheartening days after his business was washed away. But sake, like wine, is a regional product with the taste of terroir, and Konno's neighbors considered Suisen sake part of their lives. "Many people in the Rikuzentakata area told us they want to drink our sake," Konno said by Skype from Japan. "They said, 'You're going to rebuild the kura, right? I want to drink it again.' "
Suisen was fortunate that, while it lost important staff members, the entire brewing team survived. 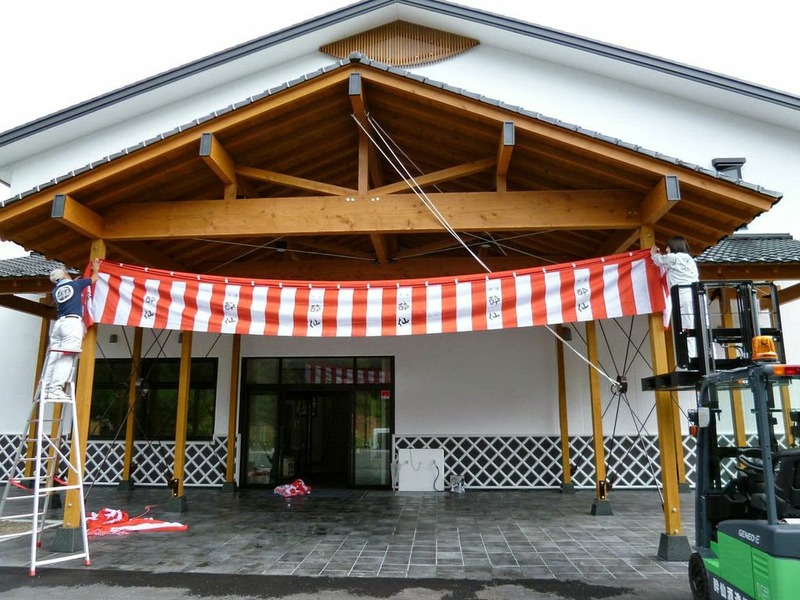 And even in that awful summer of 2011, while the area suffered with shortages of food and power, he got some immediate good news: a nearby brewery which was unaffected allowed Suisen to make sake in its facility. Rice fields are relatively unscathed by earthquakes and tsunamis. But with the destruction of the brewery, the yeast that had lived in the rafters -- one of the keys to terroir -- were wiped away. 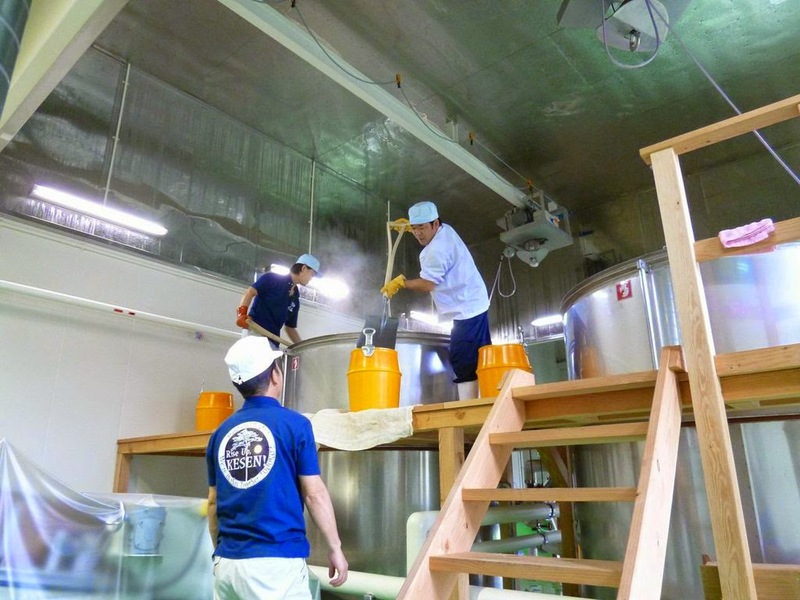 "The brewery's yeast, we couldn't rescue," Konno said. "But the prefecture technology center kept samples of local yeast there. So we're using that. And the brewing team survived, so we're still making sake the way we used to." The Japanese government offered support to rebuild, and if you've ever spent any time in Japan, you know construction doesn't take long. Suisen already has a new facility in nearby Ohfunato. But business-wise, Konno says, "the daily running cost, that I have to cover. It's still very tough." Hence the move into the export market. Kibo Junmai Sake is a great entry for a number of reasons. It's a junmai that Konno says is best at room temperature, which means you can bring it along on a picnic. I drank it straight out of the can, at room temperature, and it's good that way. In fact, I poured some into a glass but discovered I like it better straight from the can. What hits you first is the smoothness of it. It has a rich, smooth mouthfeel that's much different from most beverages you drink from a can. Like a lot of junmai sakes, it's not strongly aromatic. You taste a green melon high note and a slight toastiness, although the easiest thing to taste is cooked rice. There's a touch of alcoholic heat on the finish, which is slightly sweet. I also tried it chilled, and it's more refreshing that way, but you do lose some of the rich mouthfeel. This is an easy sake to drink by itself. For me, the texture would work much better with meat dishes (chicken, pork, barbecued brisket) than the kind of delicate fish we usually see served with sake. It's a great picnic sake and you don't need to chill it or bring an opener. Kibo is officially being launched at the Outside Lands concert this weekend in San Francisco but it's already available at Nijiya market in Japantown (this is where we shop when we make sashimi at home. It's easy, click here. It's expected to land at True Sake soon, which ships sake all over the country.